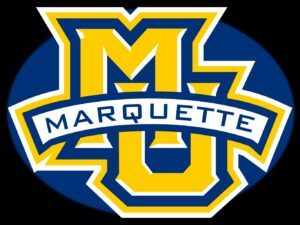 The Marquette women’s basketball team had an easy time of it on Tuesday night, blowing out Loyola (Illinois) 92-30 at the Al McGuire Center. Amani Wilborn had 19 points and nine rebounds in the 62 point win. The 62-point margin of victory is a program record. 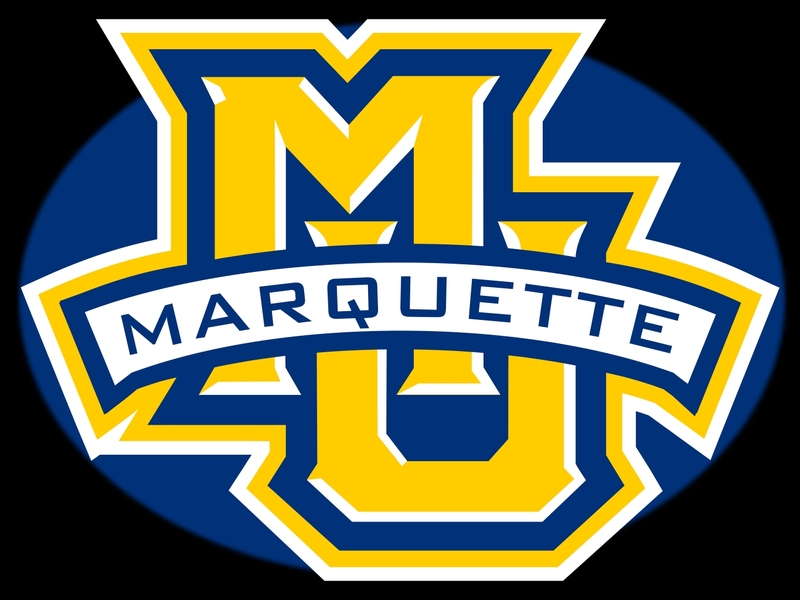 Marquette opened the game with a 15-2 run, then scored 26 straight points in the second quarter to lead 57-12 at halftime. Erika Davenport added 14 points for the Golden Eagles, who improved to 3-2.